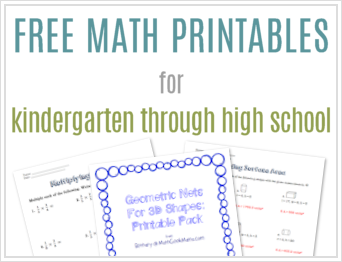 As I’ve shared before, there are many different ways to go about solving a math problem, and equipping kids to be successful problem solvers is just as important as teaching computation and algorithms. In my experience, students’ frustration often comes from not knowing where to start. Providing them with strategies enables them to at least get the ideas flowing and hopefully get some things down on paper. As in all areas of life, the hardest part is getting started! 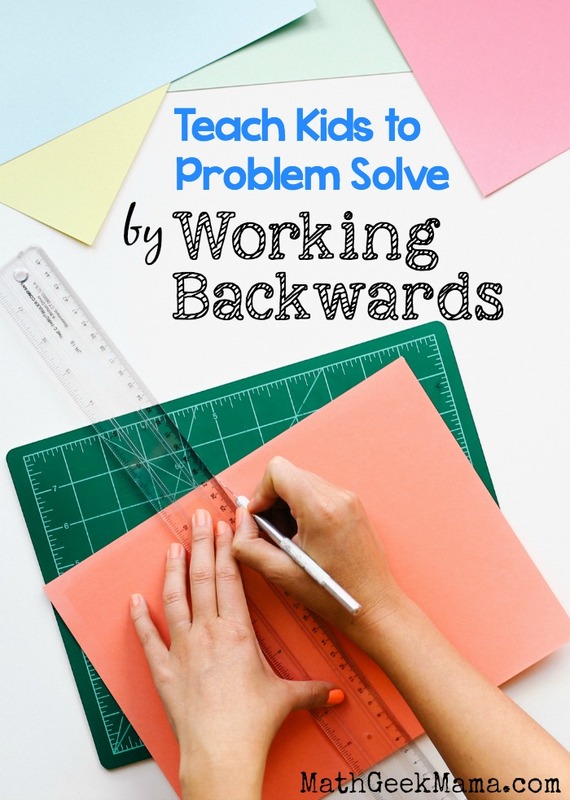 Today I want to explain how to teach problem solving by working backwards. Before students can learn to recognize when this is a helpful strategy, they must understand what it means. Working backwards is to start with the final solution and work back one step at a time to get to the beginning. Turn right on Gray St. Turn left on Sycamore Ln. Turn left on Rose Dr. Turn right on Schoolhouse Rd. Ask students to then use this information to give directions from the school back home. Depending on the age of your students, you may even want to draw a map so they can see clearly that they have to do the opposite as they make their way back home from school. In other words, they need to “undo” each turn to get back, i.e. turn left on Schoolhouse Rd. and then right on Rose Dr. etc. 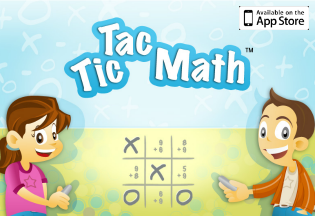 In math, these are called inverse operations. When using the “work backwards” strategy, each operation must be reversed to get back to the beginning. So if working forwards requires addition, when students work backwards they will need to subtract. And if they multiply working forwards, they must divide when working backwards. Once students understand inverse operations, and know that they must start with the solution and work back to the beginning, they will need to learn to recognize the types of problems that require working backwards. In general, problems that list a series of events or a sequence of steps can be solved by working backwards. Sam’s mom left a plate of cookies on the counter. Sam ate 2 of them, his dad ate 3 of them and they gave 12 to the neighbor. At the end of the day, only 4 cookies were left on the plate. How many cookies did she make altogether? In this case, we know that the final cookie amount is 4. So if we work backwards to “put back” all the cookies that were taken or eaten, we can figure out what number they started with. Have you taught or discussed problem solving by working backwards with your students? What are some other examples of when this might be useful or necessary? I’m so glad to hear that! I hope you found some useful ideas!! Homework meltdowns are never fun!! Best of luck! This is really a great help! 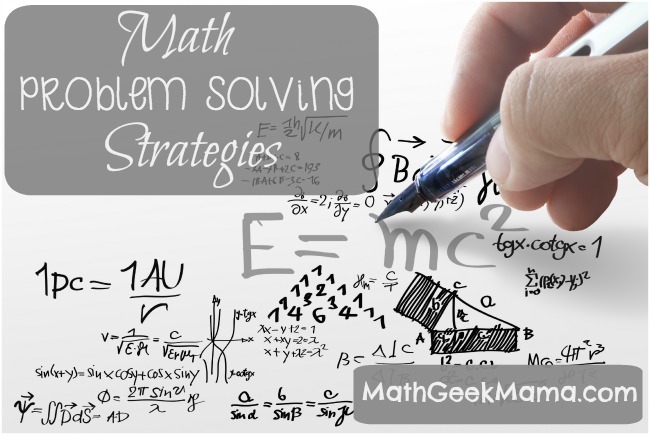 We have just started using this method for some of my sons math problems and it helps loads. 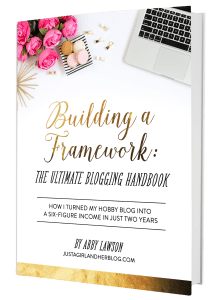 Thanks so much for sharing on the Let Kids Be Kids Linkup! I hope this proves to be helpful for you!